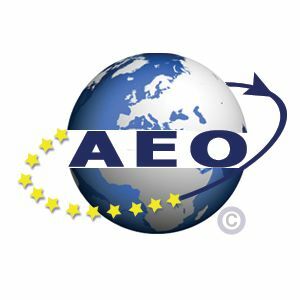 AEO Status is an Internationally recognised quality mark that shows that our customs controls and procedures are efficient and meet EU standards. Centrally located for easy access by road, rail and air. 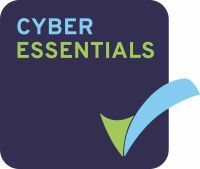 Road - close to the midlands motorway network - between J23 and J23a of the M1 - we have plenty of on-site parking.